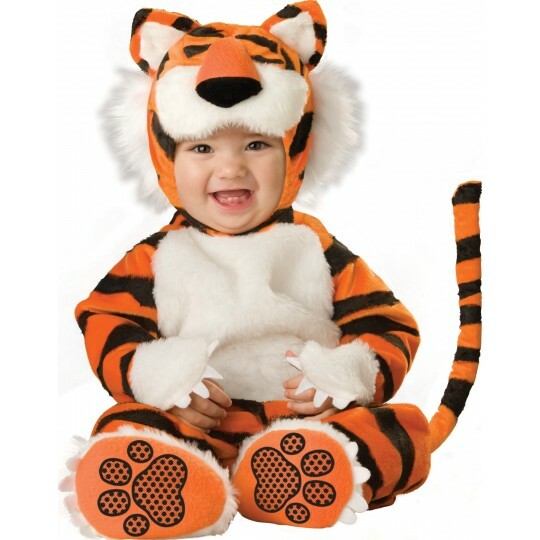 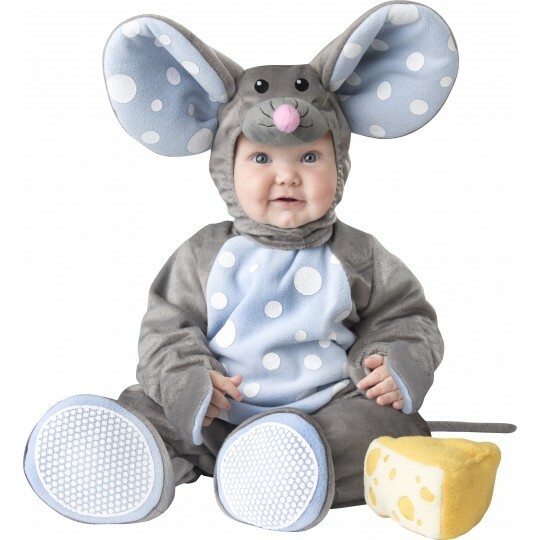 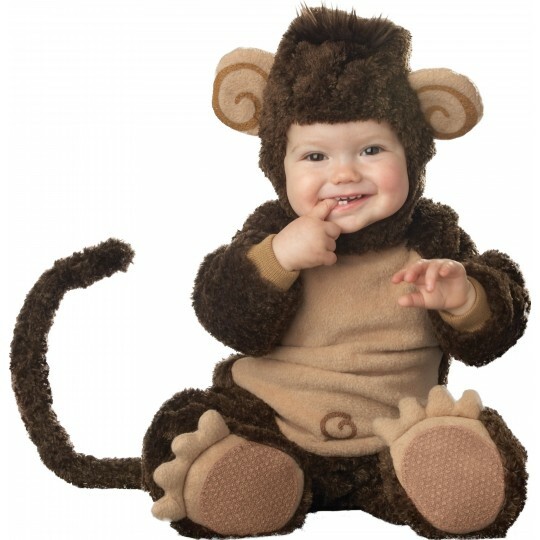 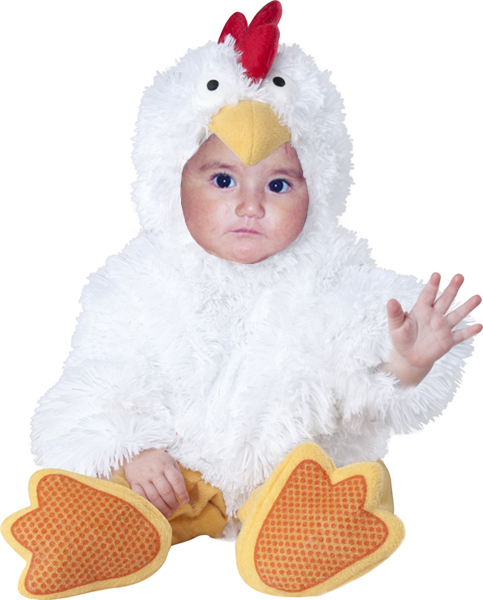 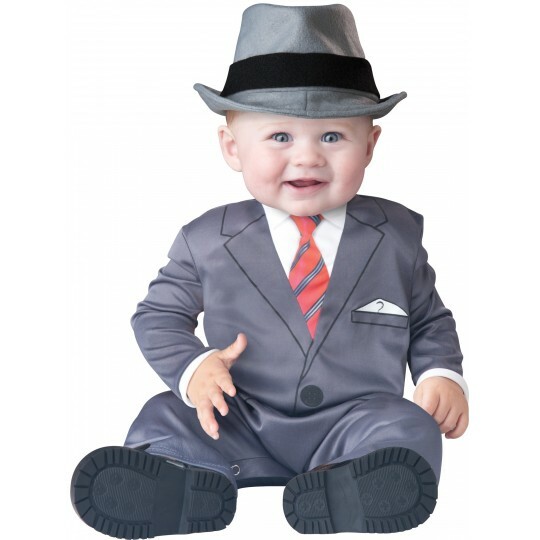 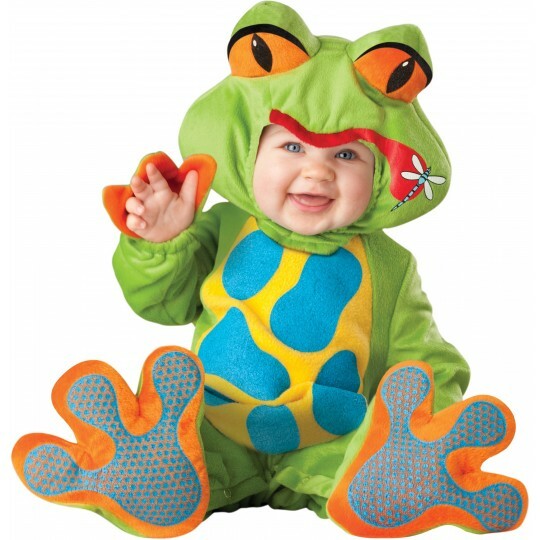 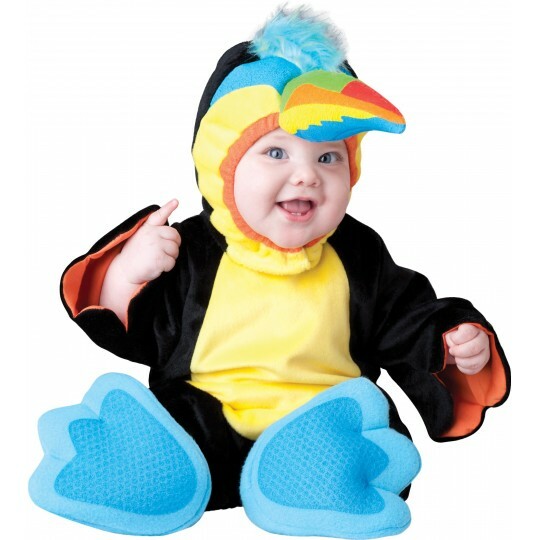 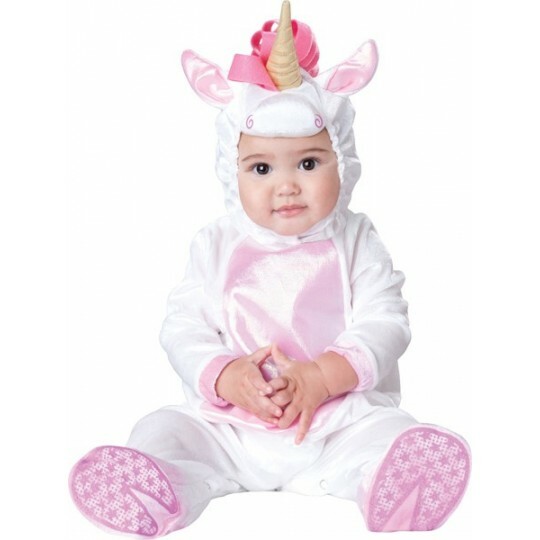 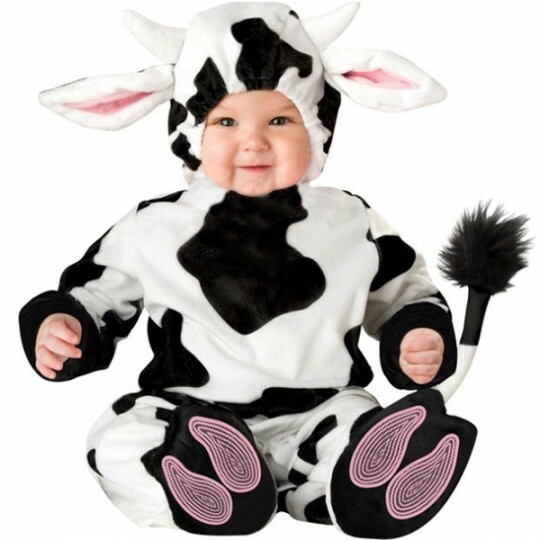 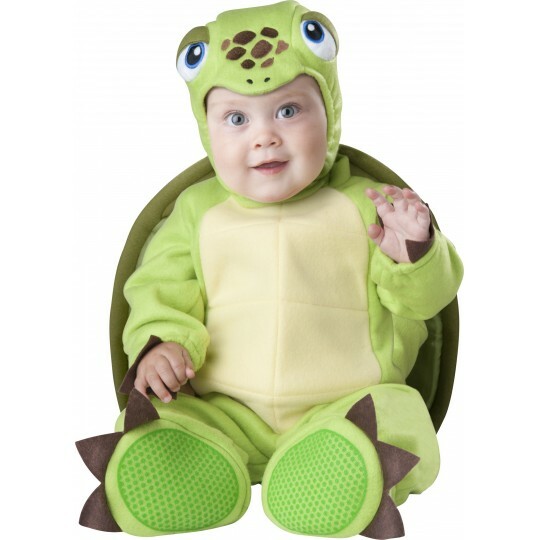 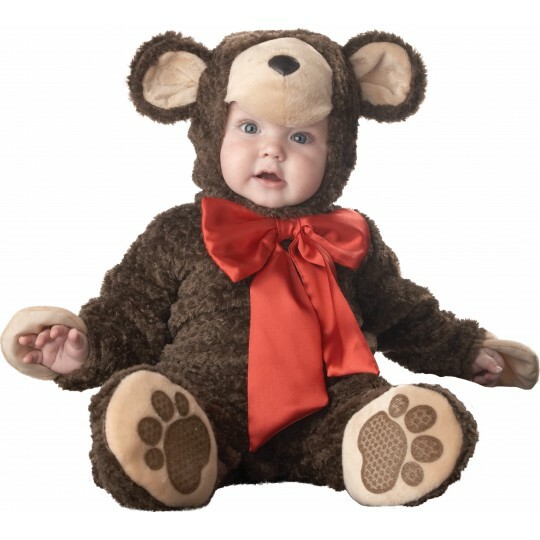 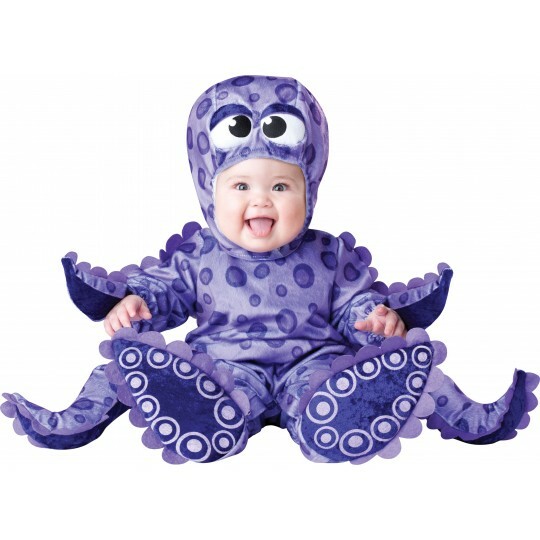 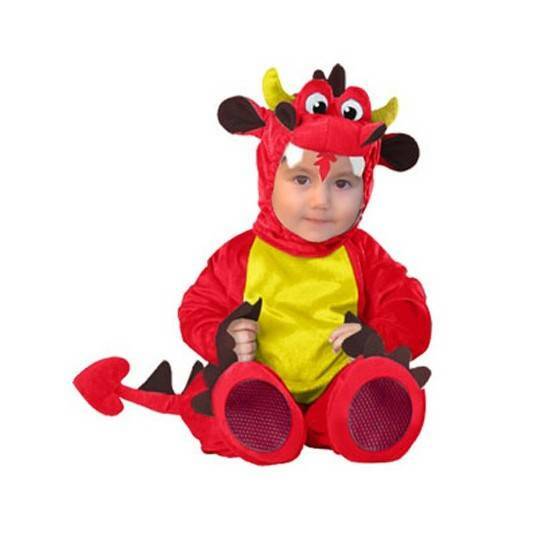 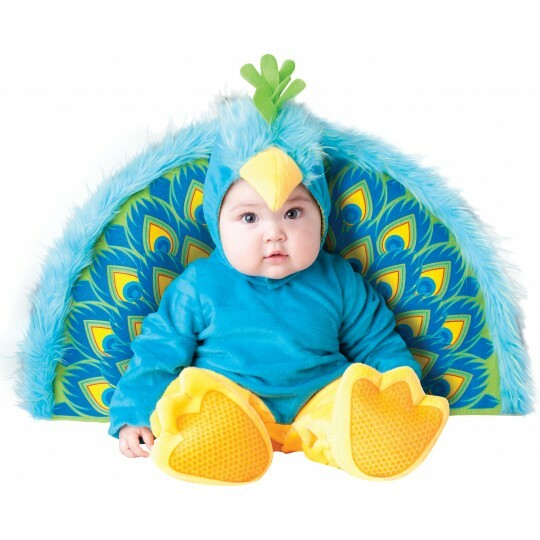 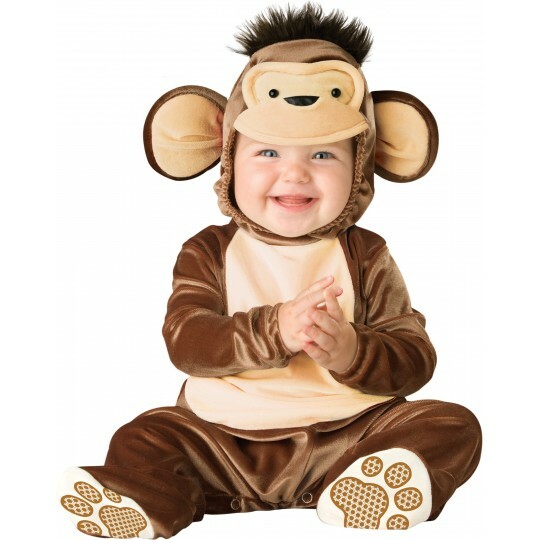 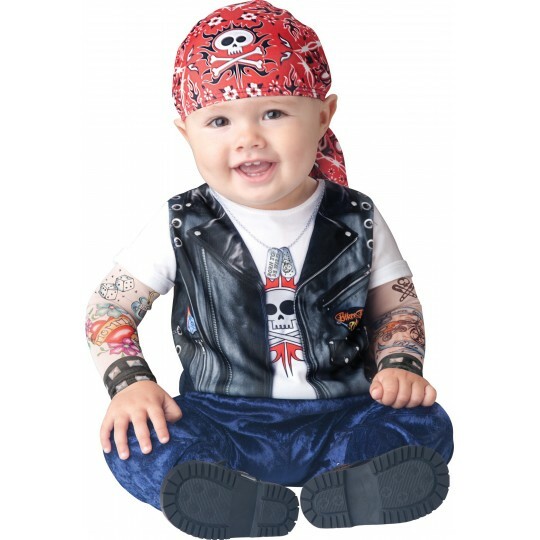 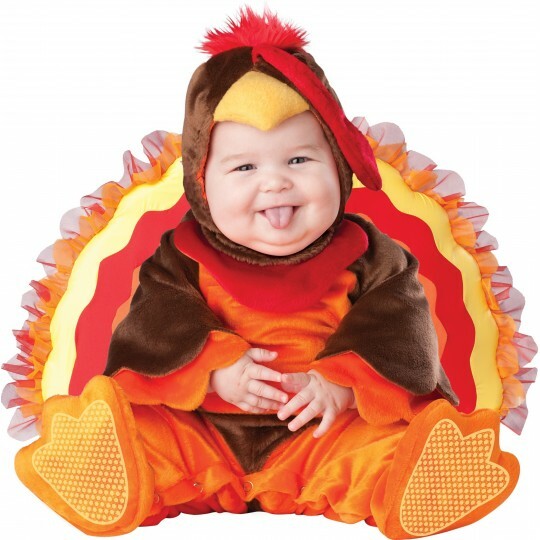 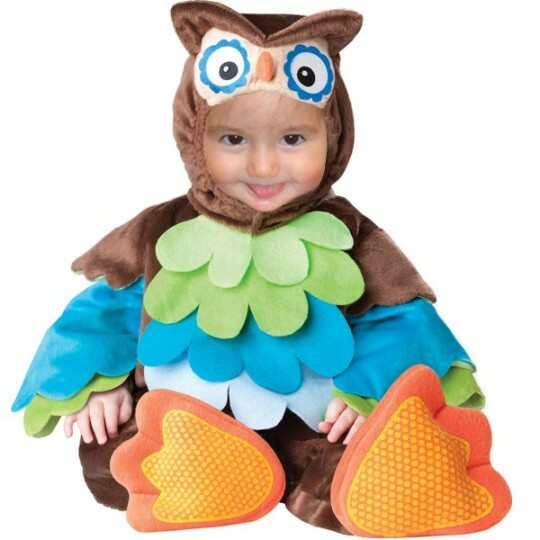 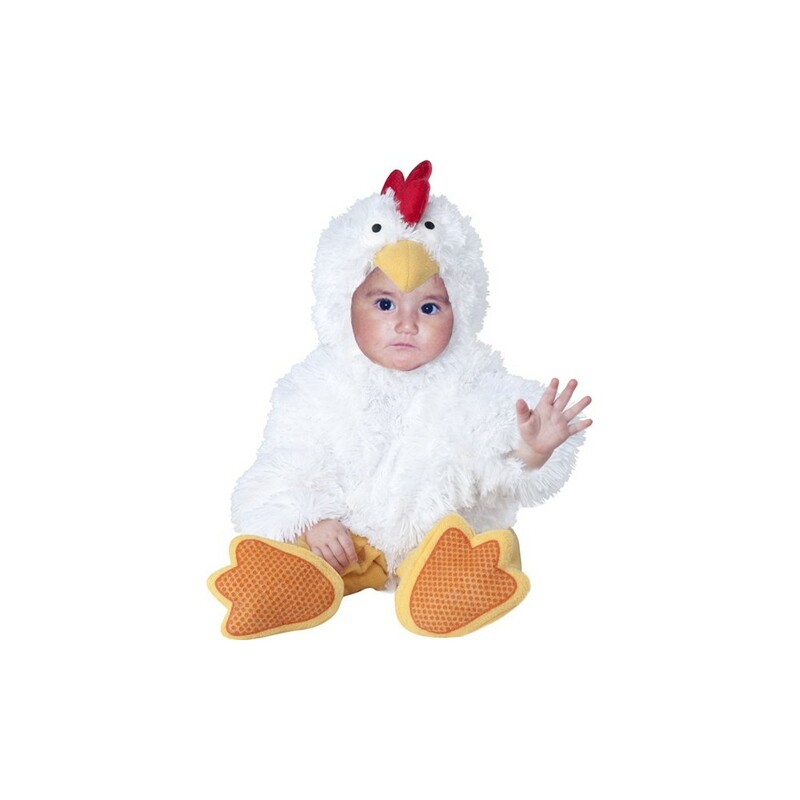 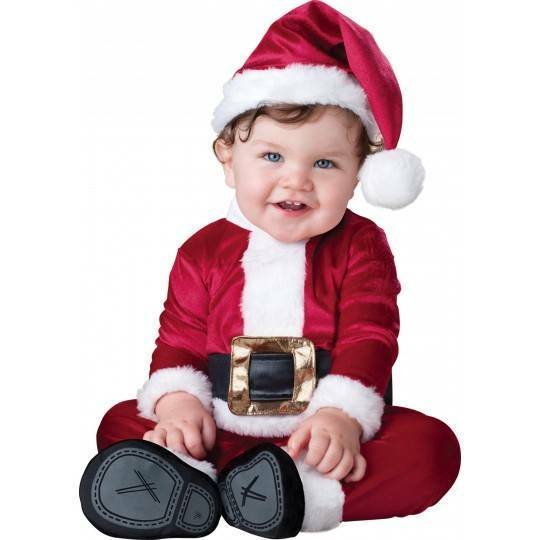 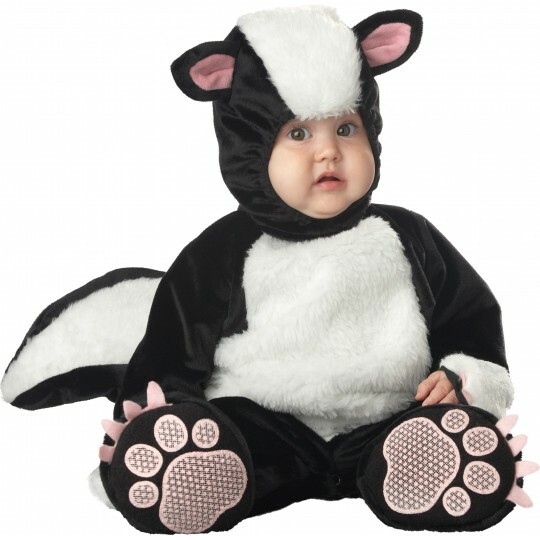 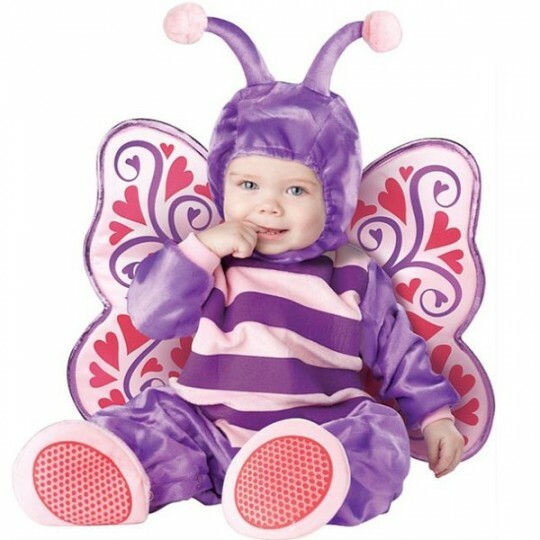 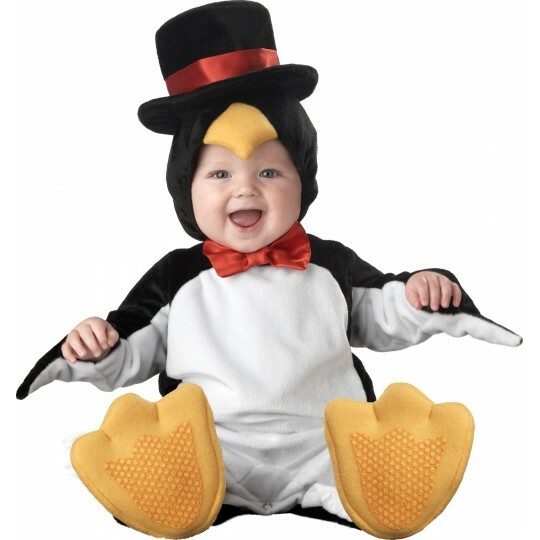 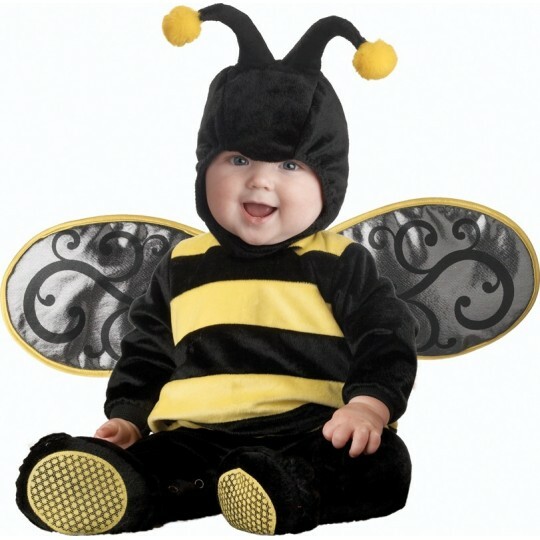 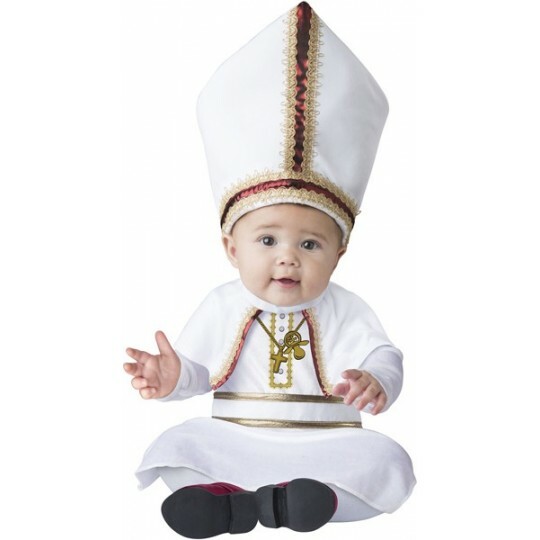 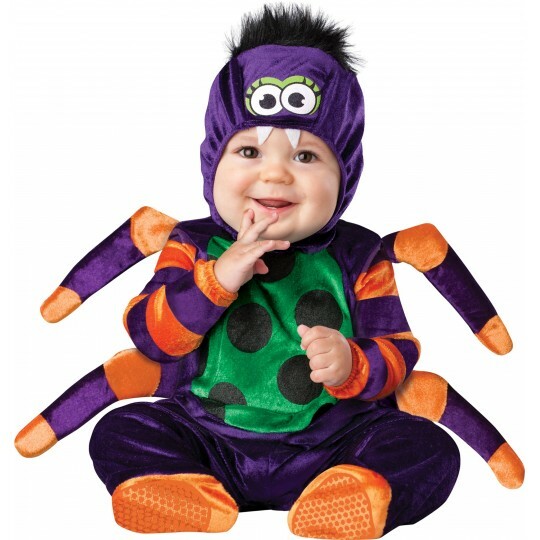 Amusing baby Chick costume for halloween and carniva, very comfortable and special, finishing touch of high quality. 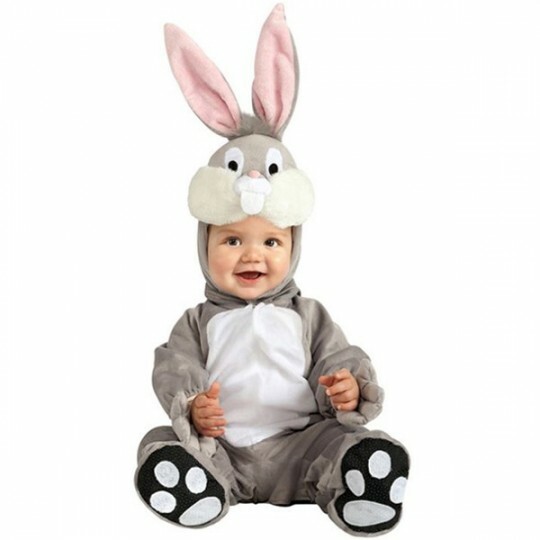 It includes: lined zippered bodysuit with leg snaps for easy diaper change, hood plus slip-on booties with skid resistant bottoms. 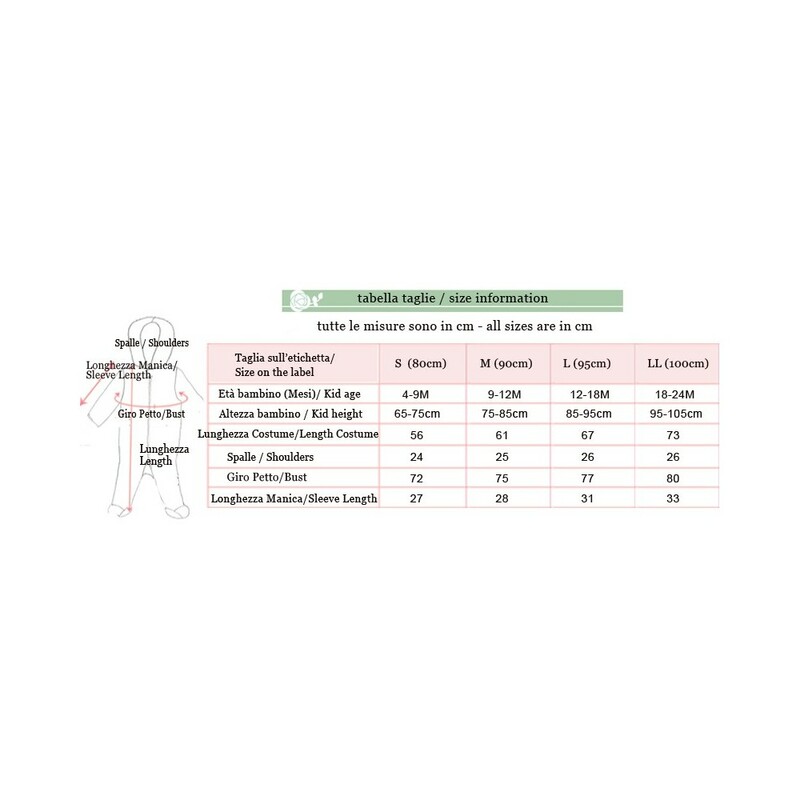 It is supplied in four sizes as shown in the size table. 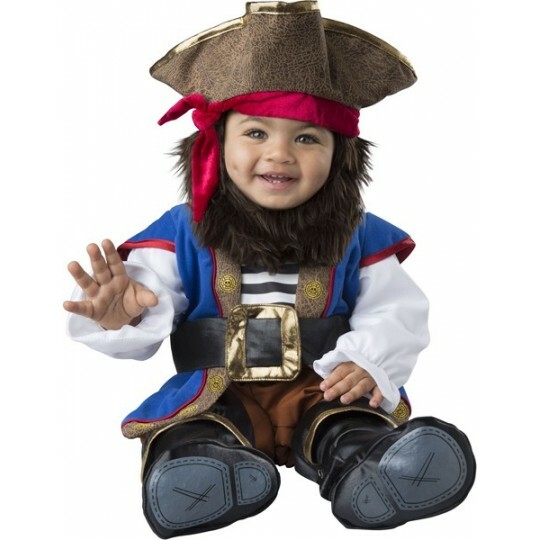 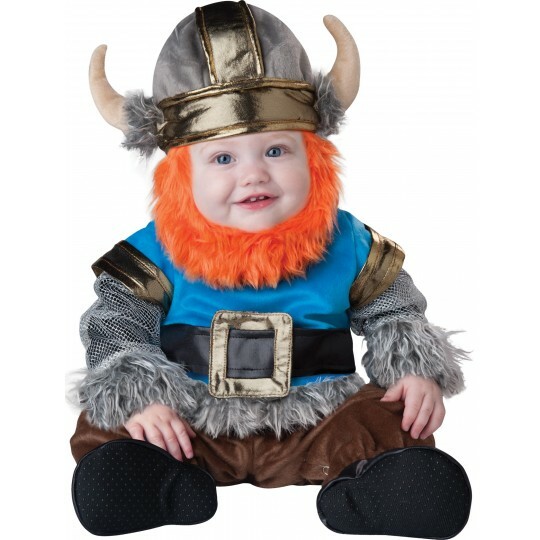 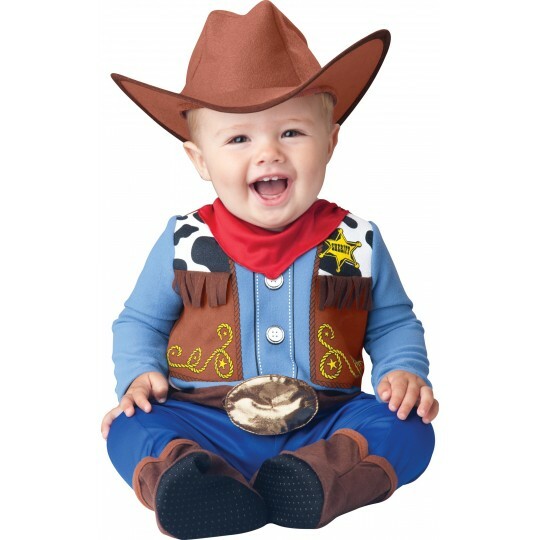 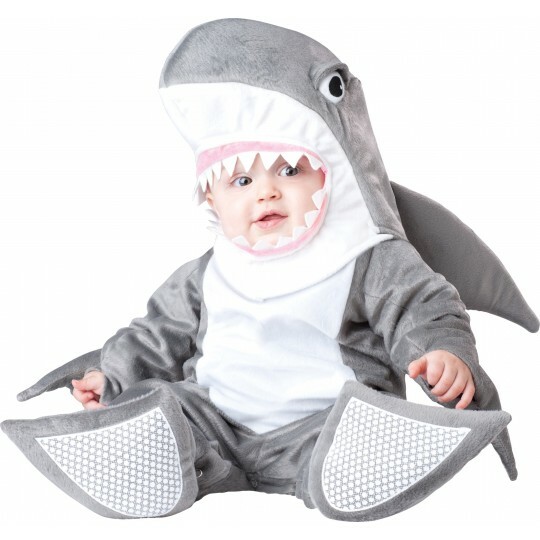 To choose the right costume size, please refer to the kid's height first, then in case of doubt please refer to the length of the costume, that is measured from the shoulder to the ankle. 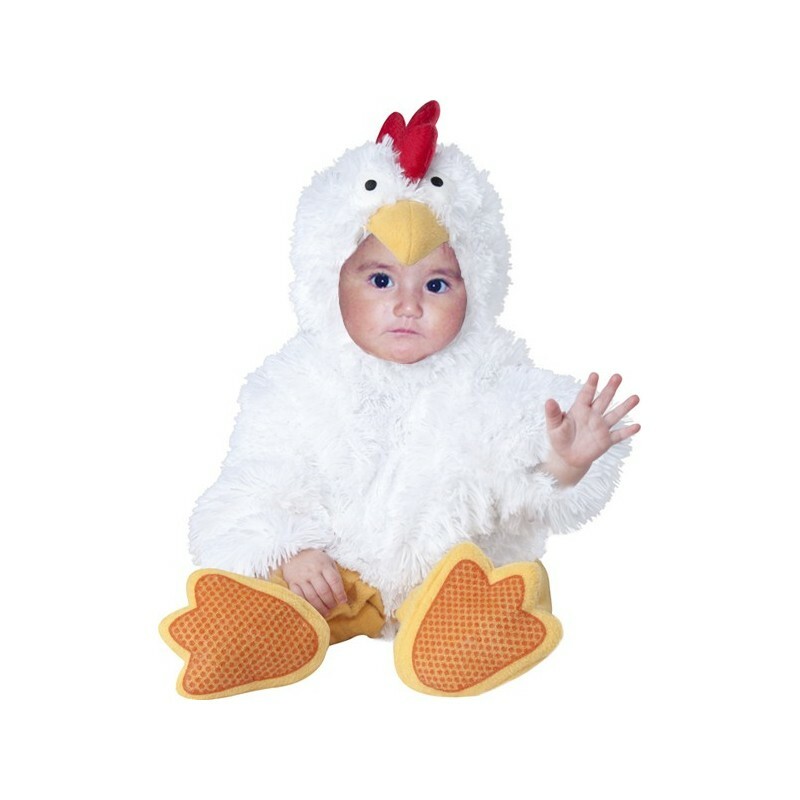 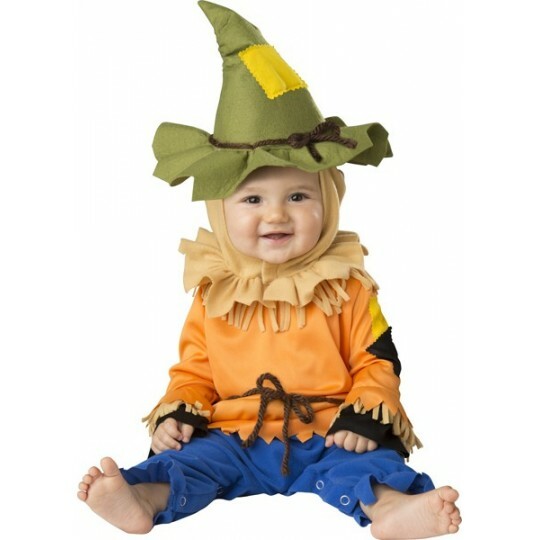 Carnival and halloween baby costume, model: Chick.